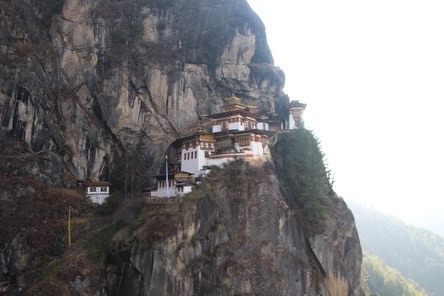 Bhutan has been on our radar for a long time and finally all the stars aligned and off we went. 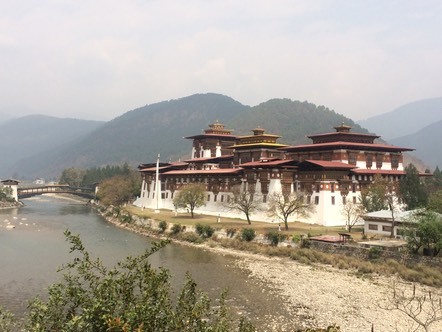 As all trips to Bhutan have to be “organised” we picked a trip with plenty of walking options to accompany the culture and architecture that was also on offer. The only international airport is at Paro and this is where we arrived. After simple immigration processes and a visit to duty free we joined our group for the trip. Essentially we crossed about 2/3rds of Bhutan in an easterly direction and then drove back due to lack of internal flights. 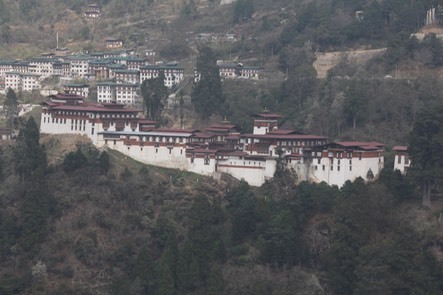 Key locations after Paro included Thimphu, Punakha, Trongsa and Bumthang. 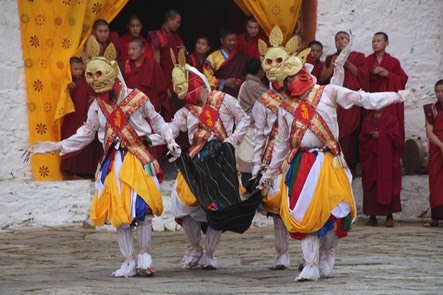 The final part was back in Paro for its annual festival before ascending the Tiger’s Nest monastery.